Welcome to the Phil Z Towing, San Antonio website. Our flatbed Tow truck in San Antonio, is usually near you on Potranco rd.….., hwy 151.….., Hunt lane..……., Ingram Rd….………….,Richland hills Drive.………., Marbach rd….……………… We may be in other locations as we do our deliveries in San Antonio. We are a Flatbed, towing, wrecker, service near you in the Sea World area of San Antonio, Texas. If you’re stuck on the highway or roads near Hwy 151………….., Hunt lane….…….., Potranco Rd………….…….., Ingram rd….…………, Richland hills………. Culebra rd…………………. Grissom rd…………………Tezel rd………….. We usually have a rollback, flatbed tow truck nearby, Potranco and 1604 loop. We provide honest, friendly service to all in need of a vehicle moved, we will do our best to save you time and money. We take pride in doing a great job for you. The pictures on our web site are of our actual jobs and equipment, we are the real actual service provider. 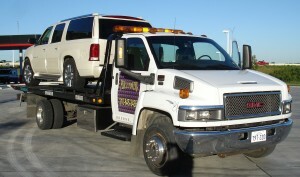 We try to be the cheapest wrecker, towing service in San Antonio, but great careful service costs money. 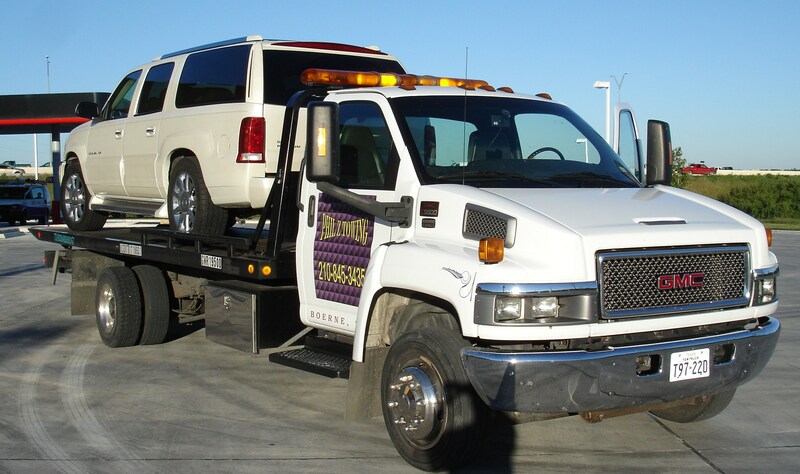 Our free one set price quote rates are some of the cheapest for flatbed towing in San Antonio, but we take the time to carefully handle & move your car, truck, van, cargo, SUV, tool box…, machinery, or shed……. We serve these zip codes regularly; 78227, 78238, 78240, 78245 , 78250, 78253, 78254, 78251, but we may be in your zip code depending on where our deliveries take us. =0) Quicker response near Potranco and Hwy 151, San Antonio.. We are based near sea World. Cheap flatbed towing rates near Potranco……….……….., Hunt lane…………….…., Ingram….………………, Culebra……….……, Hwy 151………….……., Marbach rd…….…………., Alamo Ranch….…………..